(CNN) There is a particular sound a queen bee makes when she is preparing to summon her troops into a swarm and head out for new horizons. That sound is ominous for a beekeeper, as it indicates the impending loss of much of their hive, and a blow to their business. Farmer Amaete Umanah thinks he has a solution for this, and many other beekeeping challenges. The Nigerian-American entrepreneur, who describes himself as a “farmhacker” has developed a sophisticated monitoring system with his company Honeyflow Africa, founded with partner Joshua Agbomedarho, which he believes can revolutionize the Nigerian honey industry. 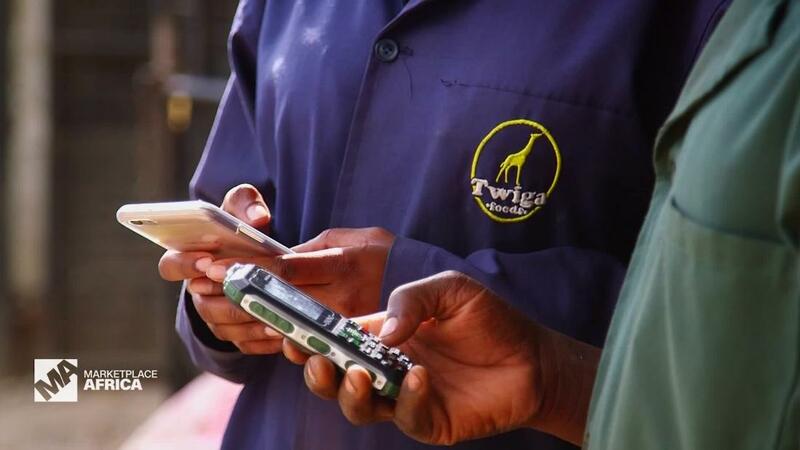 The Honeyflow Africa system is composed of a battery of sensors feeding information to a smartphone app that allows the beekeeper to monitor their hives remotely. 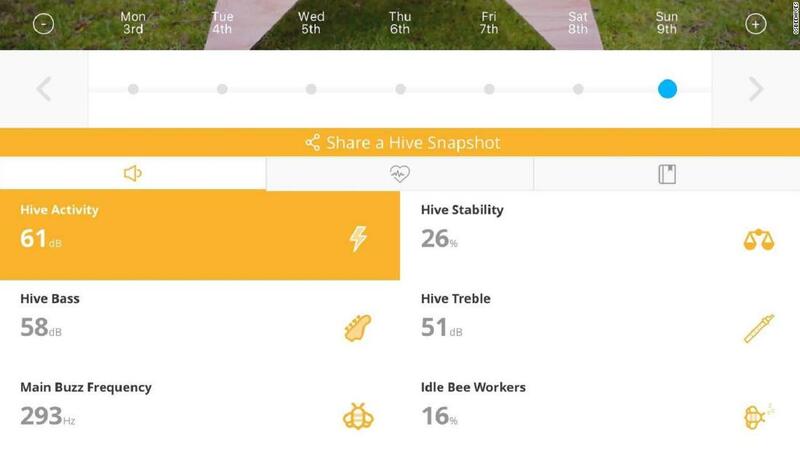 A device installed inside the hive monitors temperature and humidity to ensure that optimal conditions are contained. 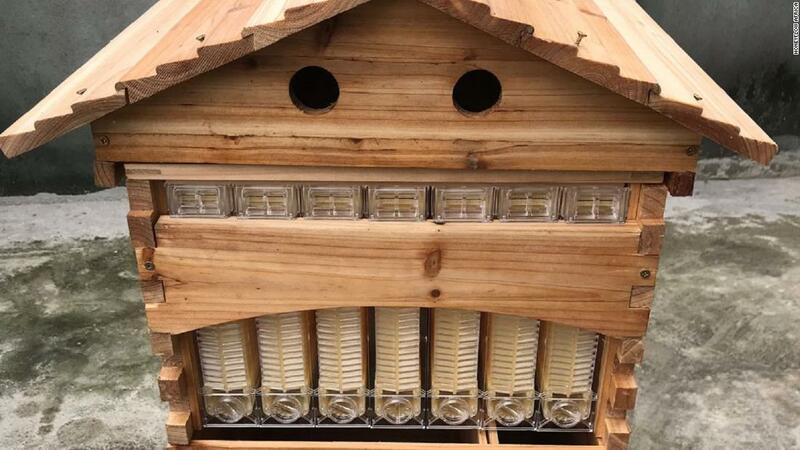 The device also captures sound, which is analyzed with artificial intelligence software to detect the behavioral patterns of the bee colony, such as preparations for departure. “When we talk to beekeepers they say one of their biggest problems is bees just leaving the hive and they don’t know why,” says Umanah. 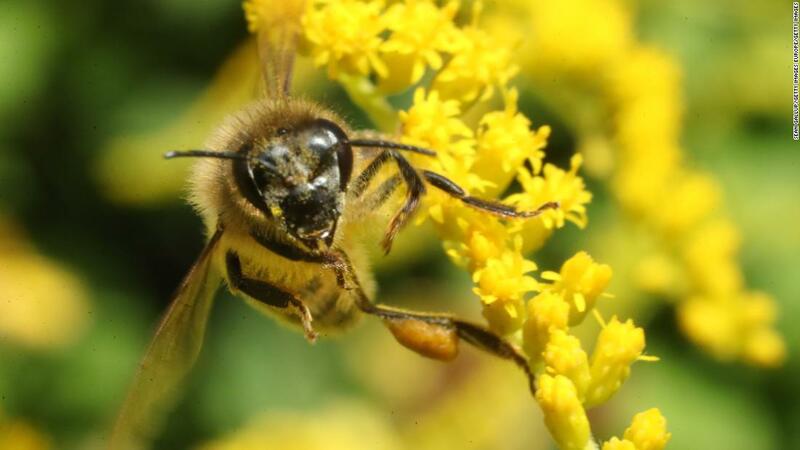 Bees might leave for a variety reasons such as lack of space or water, or too much noise, he says, and an early warning system allows beekeepers to take preventative measures. Umanah believes his system will save users time and labor by enabling more efficient, targeted interventions, as well as boosting their earnings. He claims that by helping to retain bee populations, the technology should have hives running at close to 100% of their capacity in terms of honey output. 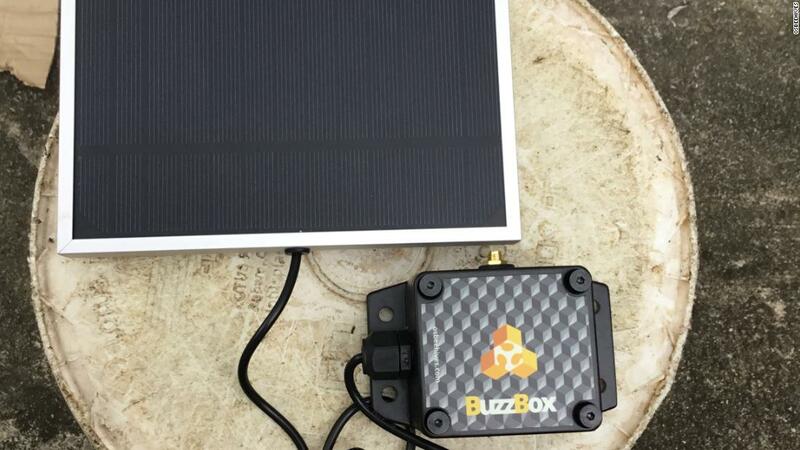 Much of the equipment for the Honeyflow Africa system is supplied by US company OSBeehives, including the Buzzbox monitoring device and smartphone app. The concept of digital beekeeping is gaining traction internationally, with similar projects in development in Europe and the US. 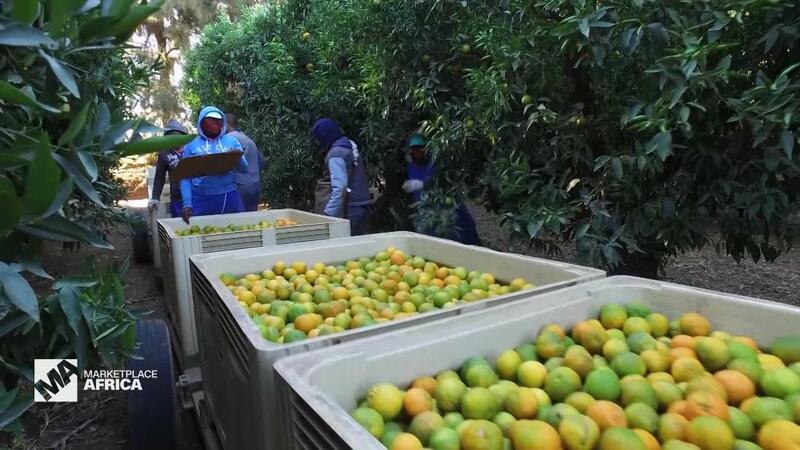 Honeyflow Africa is targeting both ends of the market; commercial farmers with the means to invest in new technologies, and smaller operators who might wish to launch or expand a business. Umanah believes the system is straightforward enough for less tech-savvy beekeepers to manage – “anyone can be trained to use it,” he says – and that the issue of spotty electrification in rural areas is resolved by the technology running on solar power. 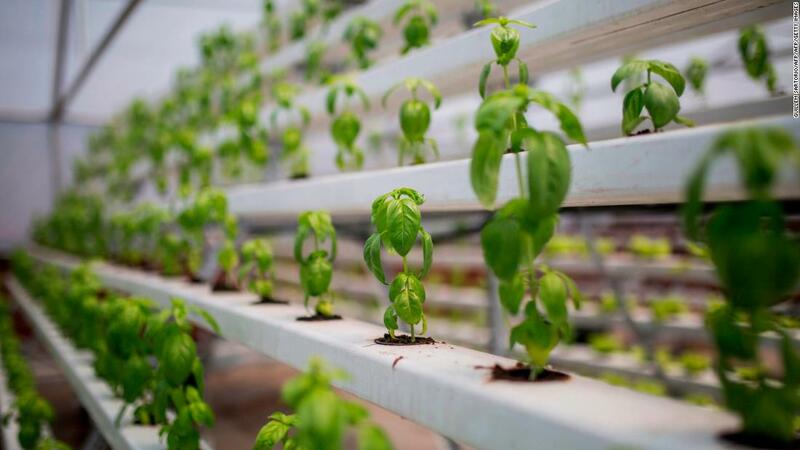 But Umanah does acknowledge that investment will be required to make training and equipment for smallholders viable. Honeyflow Africa is seeking contributions from private investors and social enterprises, which he hopes will be enticed by plans to attract women and young people to the industry. The company is also hoping to partner with the Nigerian government, which has made known its ambition to develop the honey industry. The Ministry of Agriculture & Rural Development co-hosted an international beekeeping conference in 2018 which explored options for development. “Government is assiduously working towards providing the enabling environment needed for the growth of the industry,” said Minister of Agriculture and Rural Development Chief Audu Ogbeh in his opening address at ApiExpo Africa 2018. A leaked report from the Ministry found that just 10 per cent of the country’s annual consumption of 400,000 tonnes of honey is produced domestically, with $2 billion spent on imports. Experts within the field believe Nigerian honey has the potential to be a growth industry. Dr. David Musa, head of the USAID Bee Keeping Pollination Project in Nigeria, estimated that the industry could generate up to $10 billion in domestic and international trade. Umanah belies his business can play a key role in bringing that vision to fruition. Beekeeping features prominently in poverty-reduction work undertaken by aid groups that operate in Nigeria. The value of beekeeping is that it is open to all and can deliver meaningful rewards, says Adebisi New, project manager in Nigeria for Bees Abroad, a development NGO which has received USAID funding for its work in Kaduna. “Apart from time and knowledge there is no input,” says New, adding that beekeeping attracts participants from across society including disadvantaged groups. Beekeeping also tends to create opportunities for supplementary income beyond honey, through products such as beeswax candles, and skills such as carpentry. New, a beekeeper herself, suggests the Honeyflow Africa system would be best suited to more advanced project sites led by qualified experts who would benefit from deep data. She sees value in pursuing technological solutions, but not at the expense of the grassroots model that makes the field accessible, and believes the government should pursue a “two-strand approach” to develop the honey industry. Previous Post: Howand whyan ailing U.S. veteran is helping these Venezuelan refugees start a new life.